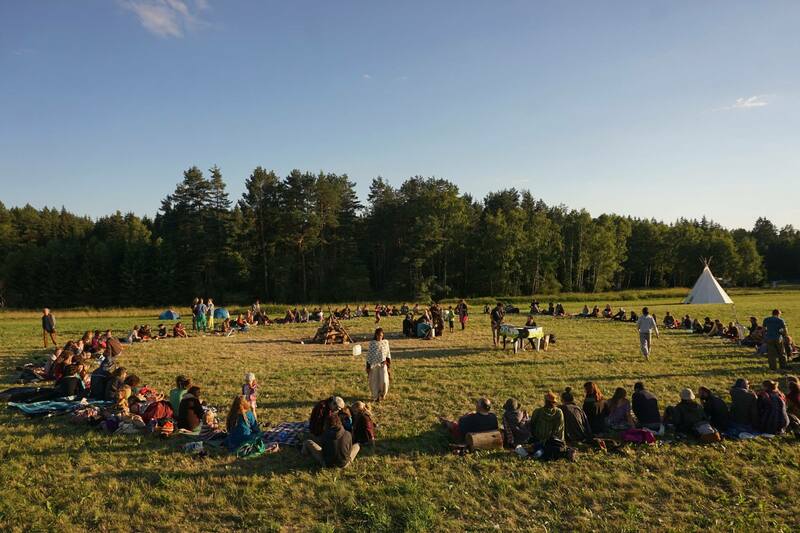 Morocco might not be the obvious destination to find the kind of cool, small festivals this site specialises in but it’s warm, cheap and friendly which makes it a great place to find yoga retreats, and meditation courses. 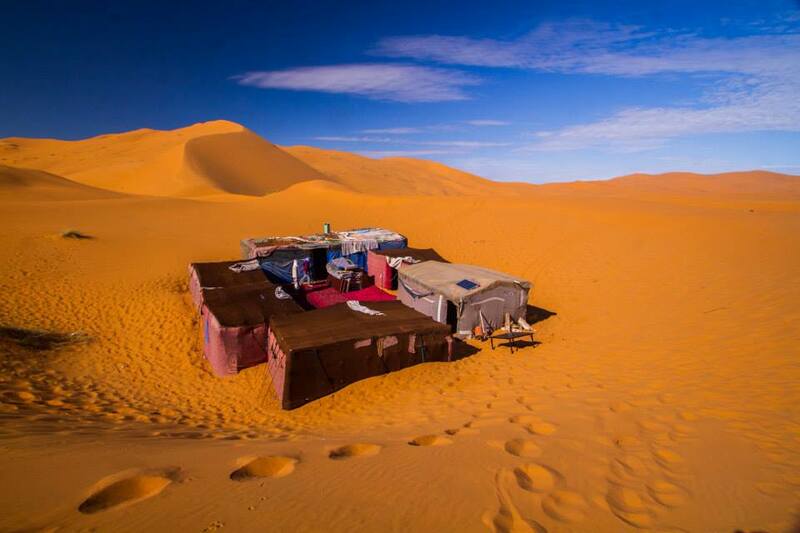 If you’re looking to hang out in the Sahara Desert and make some yoga, meditation and dance in Morocco then the Road Junky Sahara Retreats happen 2 or 3 times every winter. The music festivals that you can find in Morocco tend to be bigger affairs but you can find some great local music featuring gnaoua artists and other home-grown groups. Essaouira has long been known as the most bohemian town in Morocco with local guys in dreadlocks peddling stories to impressionable backpackers about the visit of Jimi Hendrix in 1969. It’s a great place to hang out and is home to the Gnaoua World Music Festival which has a program of big concerts but also Moroccan gnaoua musicians jamming in the streets. Fes is a city that belongs to something from 1001 Nights; a labyrinth of side streets where travellers get lost and have to pay young children to lead them out again. The Fes Festival of World Sacred Music brings acts from around the world whose music is rooted in mystical tradition. Sure, it’s a bit corny to see whirling dervishes spinning in white robes on stage (could the sufis of old ever have imagined that?) but there are many free concerts as well with a more intimate feel. The M’hamid Nomads Festival is an intimate affair of local musicians drumming and singing together, handicrafts and nomadic culture from across North Africa. The Merzouga festival of International World Music bills itself as a mix of local music, forums on sustainability and local culture. Lots of drums and camels and tourists wearing totally inappropriate clothing. Rabat is arguably Morocco’s most modern town and it hosts the Visa For Music Festival with an emphasis on supporting the development of Moroccan music with workshops and seminars. Then you have some big music festivals in Morocco like the Timitar African Music Festival mixing contemporary and traditional music to around half a million in the audience. Or the Cassablanca’s big jazz festival, Jazzablanca. If that’s not enough for you here you can read more about some cool festivals in Morocco.